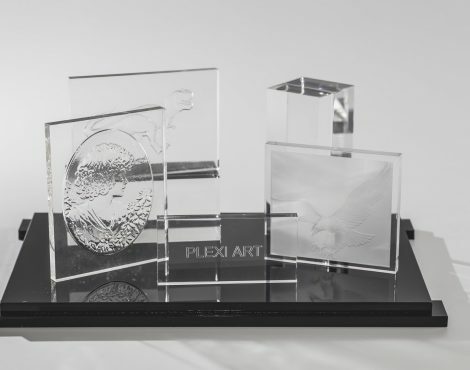 Plexi Art is synonymous with Italian style and the craftsmanship of products in Plexiglas. 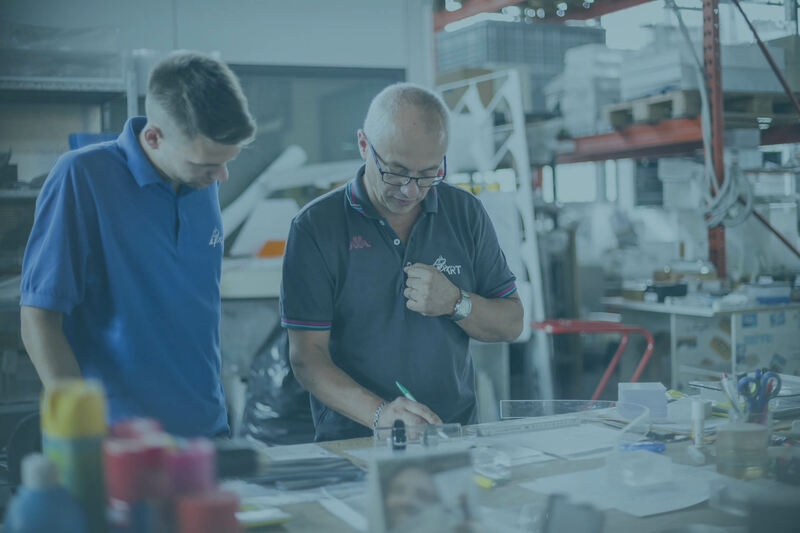 It supports its customers from the design phase to production, up to the delivery of the final products, throughout the whole of Italy. 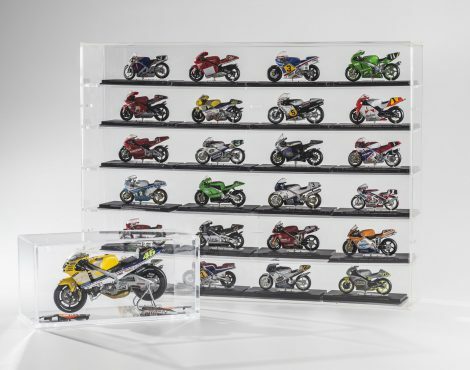 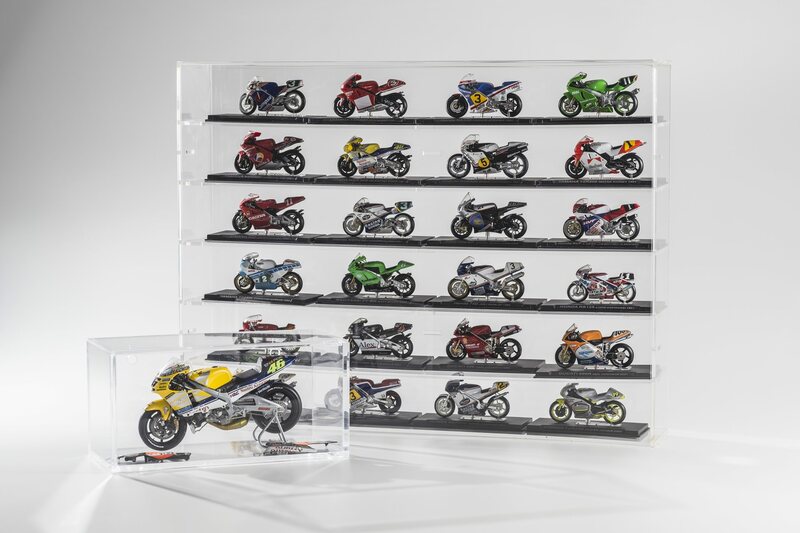 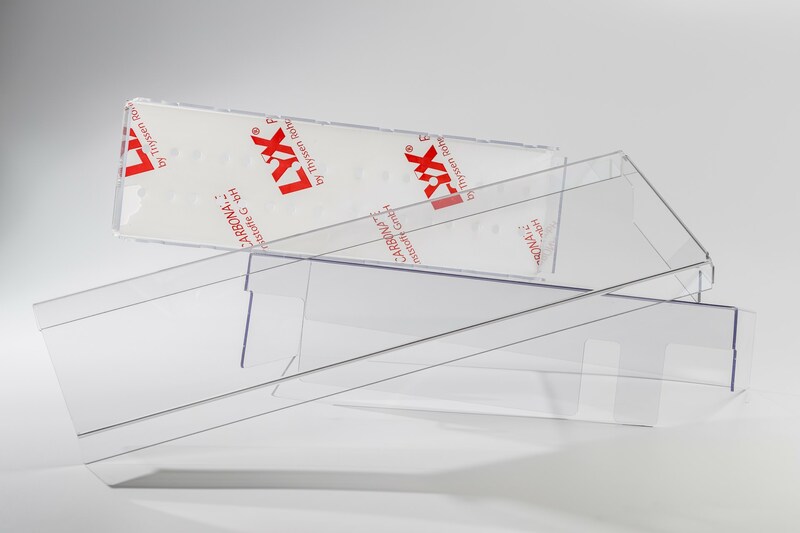 Plexi Art is able to satisfy the fulfilment of large orders as well as individual custom-made pieces. 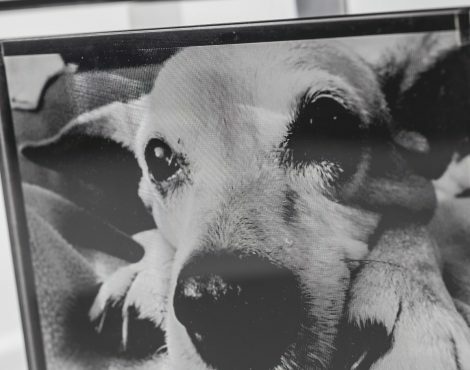 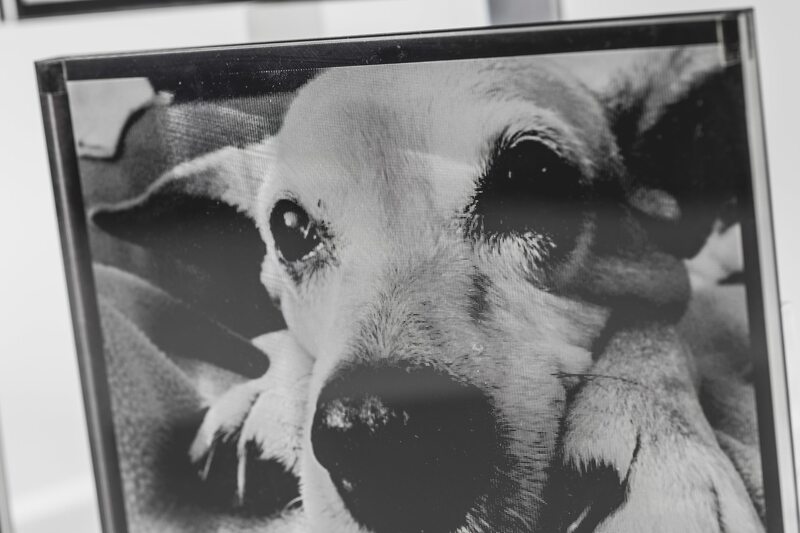 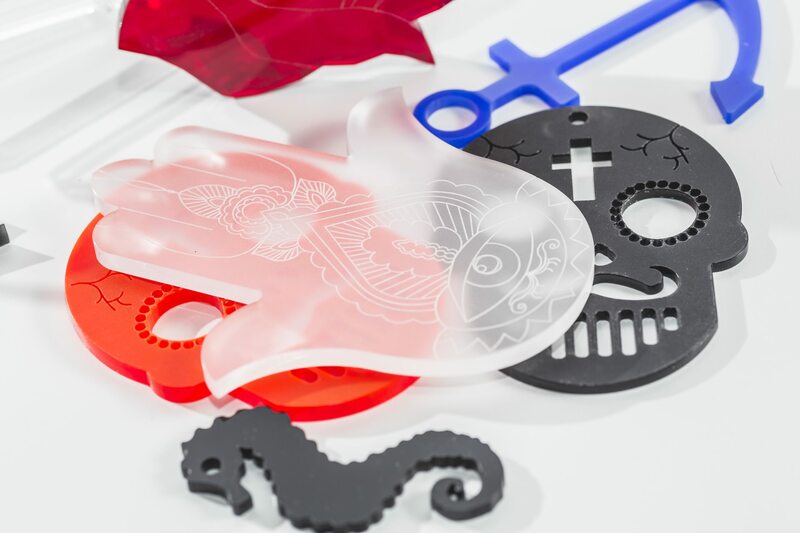 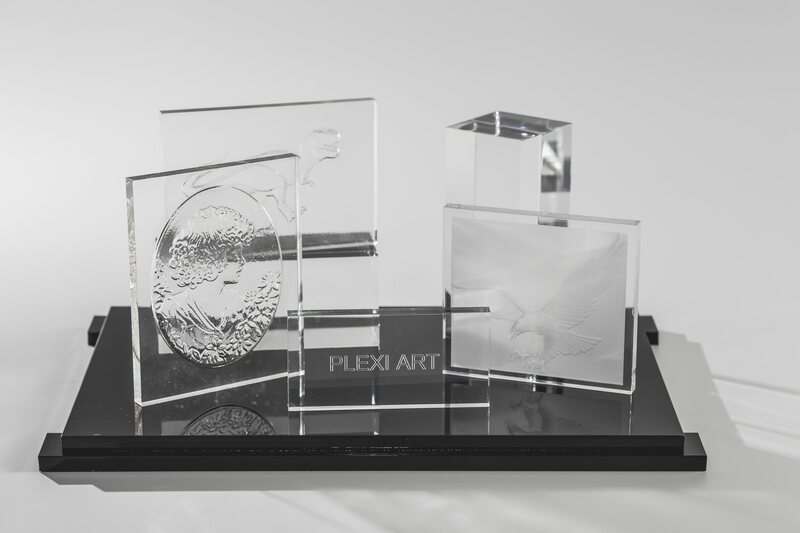 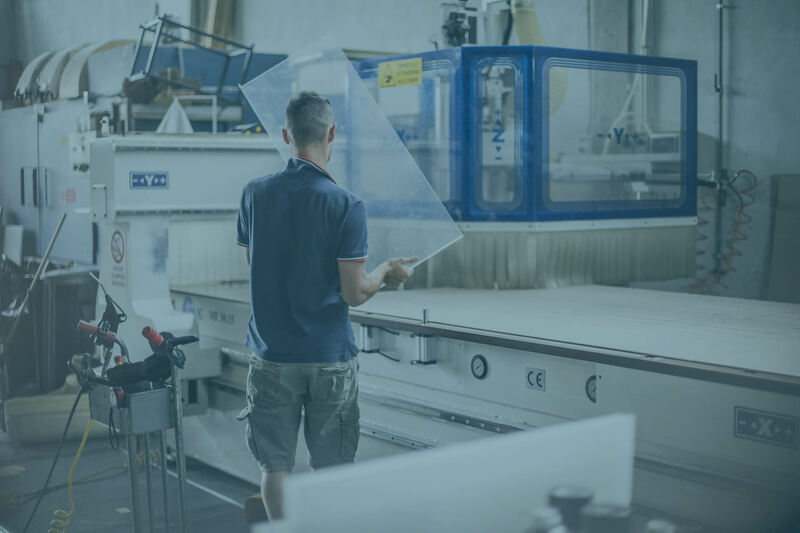 Plexi Art employs the latest technology to obtain unique Plexiglas products of the highest quality. 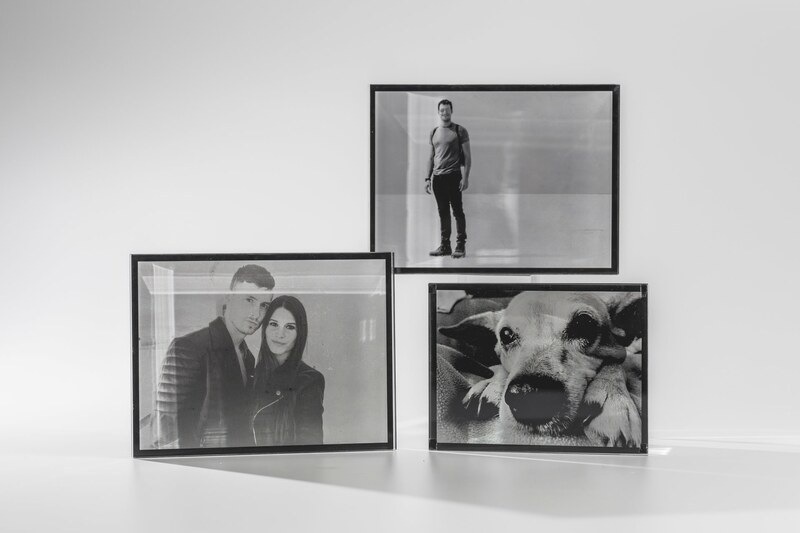 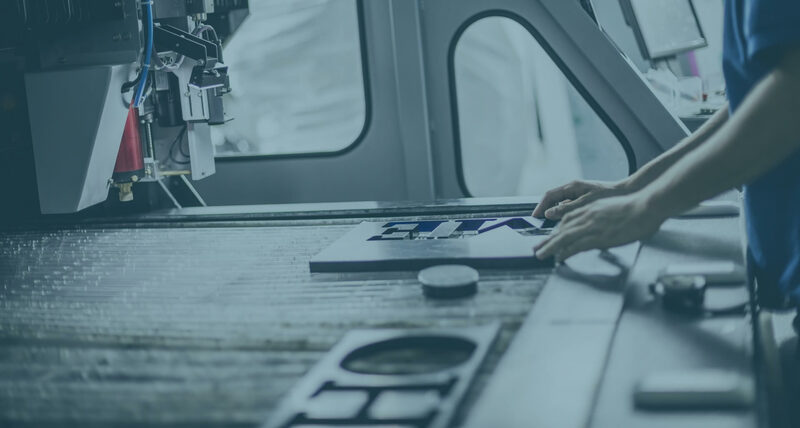 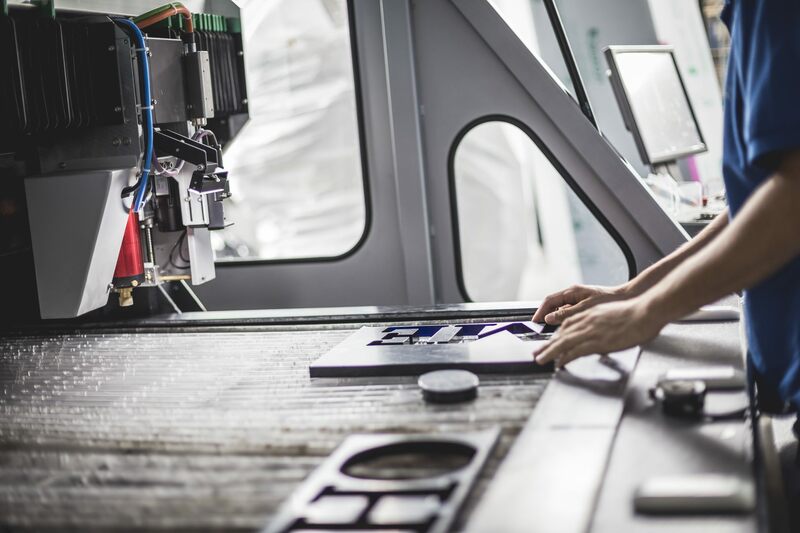 Cutting-edge lasers able to engrave images, photographs and logos on Plexiglas and on wood. 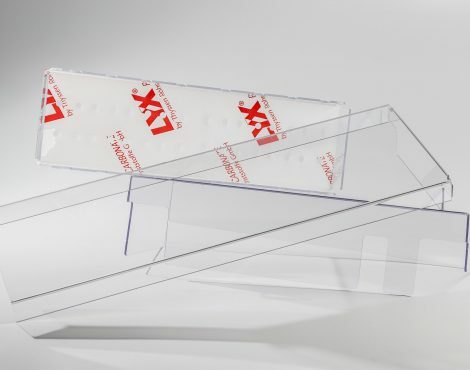 Plexi Art’s catalogue is extensive and with the internal design office, the company is always able to satisfy the most specific needs of each and every client.